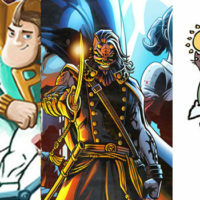 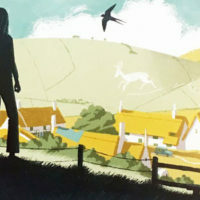 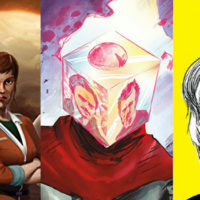 Self-publishing can be a lonely pursuit, but great things can arise from indie creators combining their considerable talents. 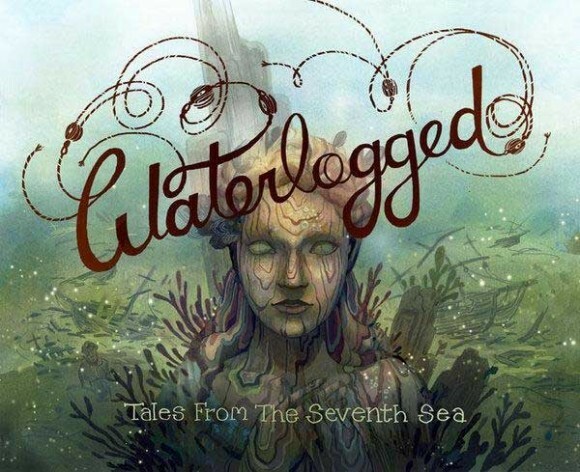 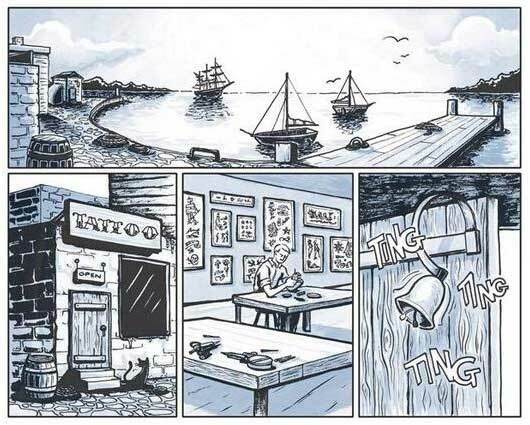 One such collective is Vancouver-based Cloudscape Comics, which hosts more than 60 indie artists and has just launched an Indiegogo fundraiser for its seventh graphic novel anthology Waterlogged: Tales from the Seventh Sea. 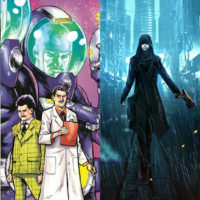 The collective will also be launching a display of their comic art at the Ayden Gallery in Vancouver’s International Village. 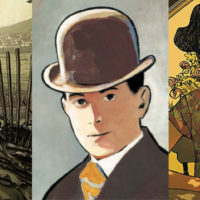 Cloudscape’s Stratus art exhibit will launch on May 3rd at 7:00 pm and run until June 2nd, 2013, and features over 30 artists, as well as comic pages and illustrations from the upcoming Waterlogged. 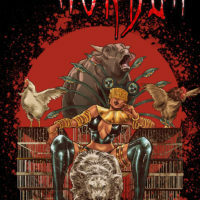 Visit www.cloudscapecomics.com for more information.